Drying and dehumidifying series has been designed for drying plastic materials with a stable low dew-point air below -40℃ with the maximum drying capacity of up to 1,000kg per hour (in the case of PET). Feeding and conveying series are capable of auto dedusting and sounding alarm of material shortage via digital microcomputer control. A closed conveying is designed to save material and avoid hydroscopicity of material during the process. Mixing and Dosing series are designed for the metering of raw material, reclaim, masterbatch and additive. 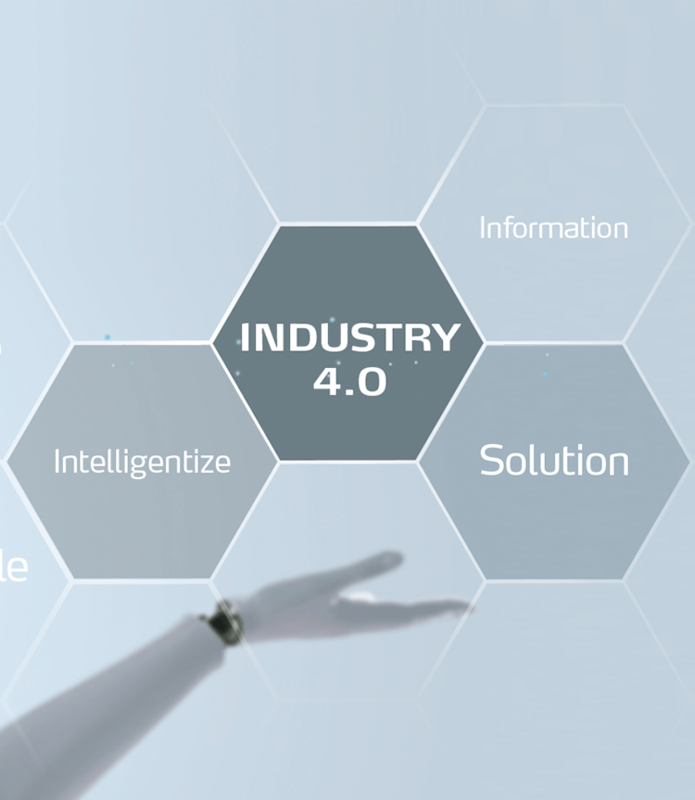 With the throughput ranging from 40kg/hr to 3,000kg/hr, up to 8 groups of components can be simultaneously handled and the accuracy ranges from ±0.1% to ±0.3%. Shini Mold Temperature Controllers are designed for heating up molds and maintaining temperature. They also can be used in other similar applications. Accuracy of temperature control is ±0.5℃via OMRON controller and maximum temperature can reach 300℃. 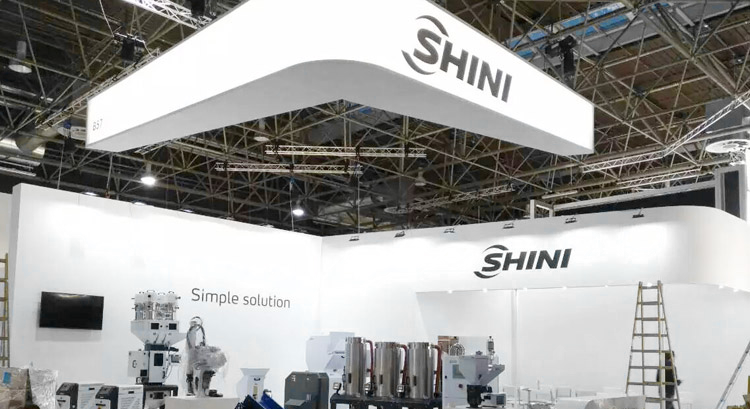 Shini Low-speed Granulators are designed for instant granulating and recycling of sprues and few rejects next to IMM. Equipped with dual-safety devices, and conforming with European Safety Standard. Shini Sound-proof Central Granulators are suitable for centralized recycling of wastes or rejects from injection molding and blow molding, featuring robust structure, simple operation and quick blade replacement.This series have various models with wide applications to cater to your needs. 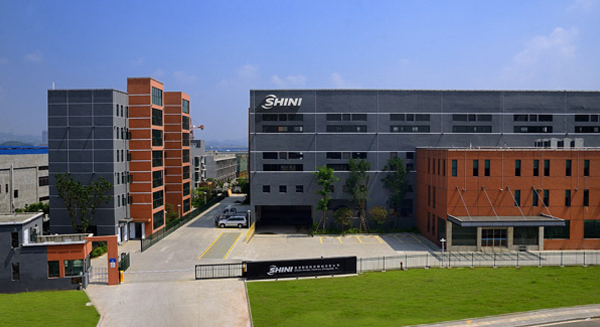 Shini Automation is designed for removing sprues and finished products from injection molding machine, it is available for the applicable of or IML applicable 2-plate, 3-plate molds, hot runner system. It's suitable for materials which is in the rang Ø0.6-Ø0.8. mould hot nozzle to Ø12. ensure the strength and the special requirements of products. the length of nozzle can be from 40mm to 500mm. professional analysis of mold flow. composite technology is mature. 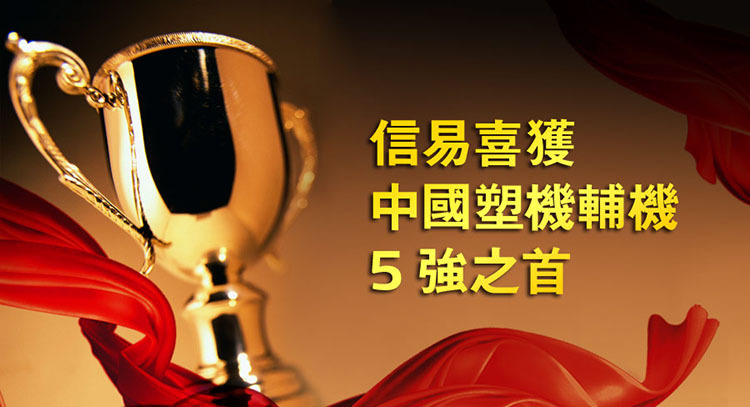 On customer searvice, Shini adopts considerable and flexible ways to meet all kinds of requirements. We continue to provide you with the latest information and news of the business department. The general communication and current affairs of Shini are here at a glance! 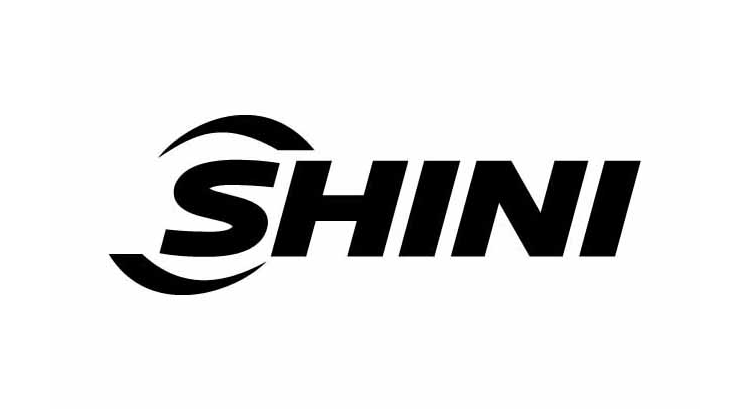 The Shini global market presence extends throughout the world, where our customers are going and where they’re growing. 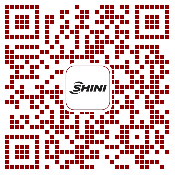 Get a monthly update of the latest developments in our products, with current news, information about the Shini brand and the latest content.